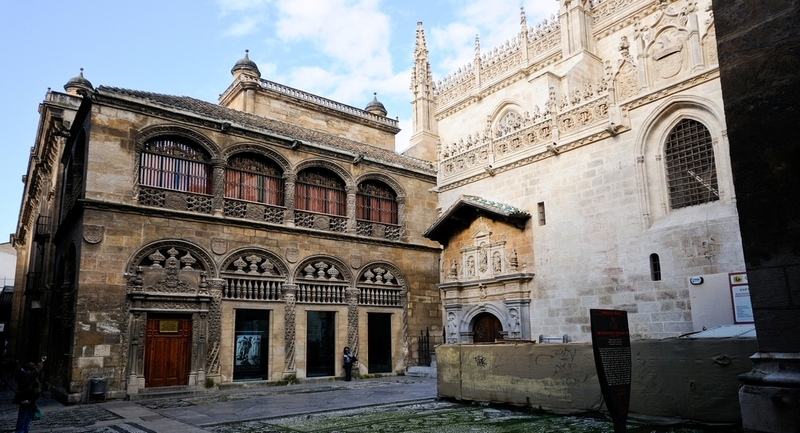 The GRANADA CARD gives you tickets for Granada’s main monuments and public transport, as well as big discounts on other tourist services. 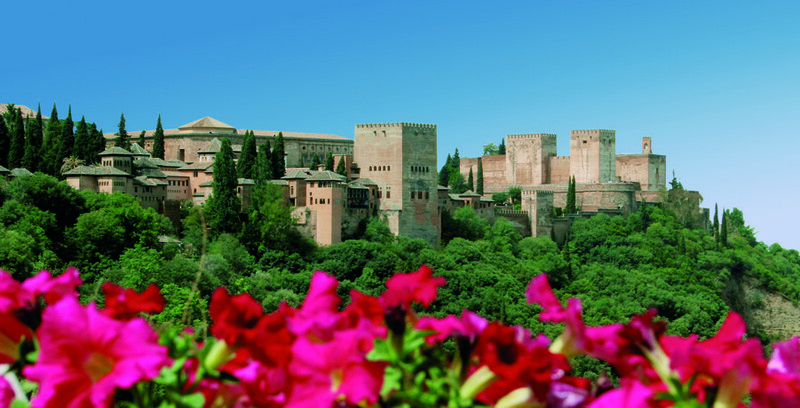 There is also a Kids GRANADA CARD for children of ages 2-11. It includes the same services as the adult card. 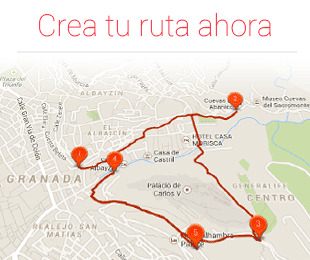 To visit the monuments you just need the "print at home" on paper or on your smartphone. 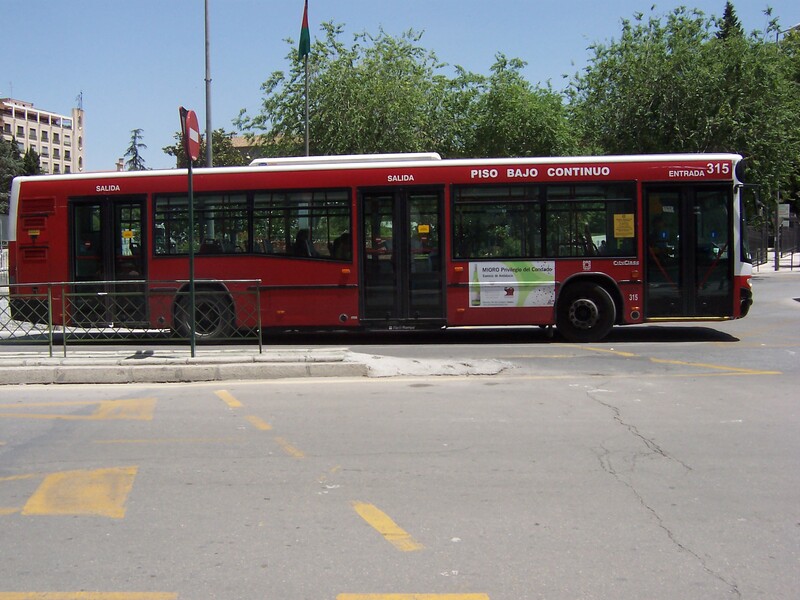 Since September 17, yu can collect the bus pass in the bus machines. 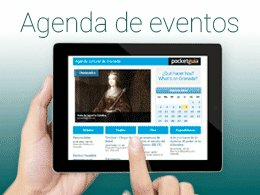 Discover the new Granada Card types! 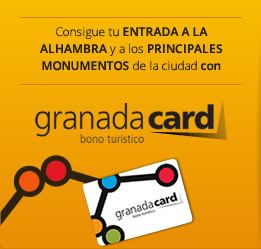 GRANADA CARD transportation Find where to pick up your GRANADA CARD bus cards when you arrive. 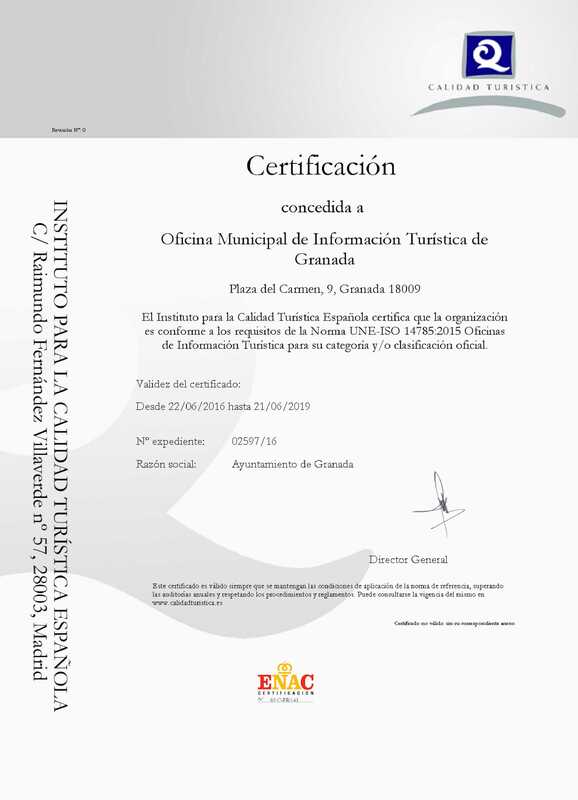 FAQs Do you need further information on how to use the GRANADA CARD Tourist Pass?